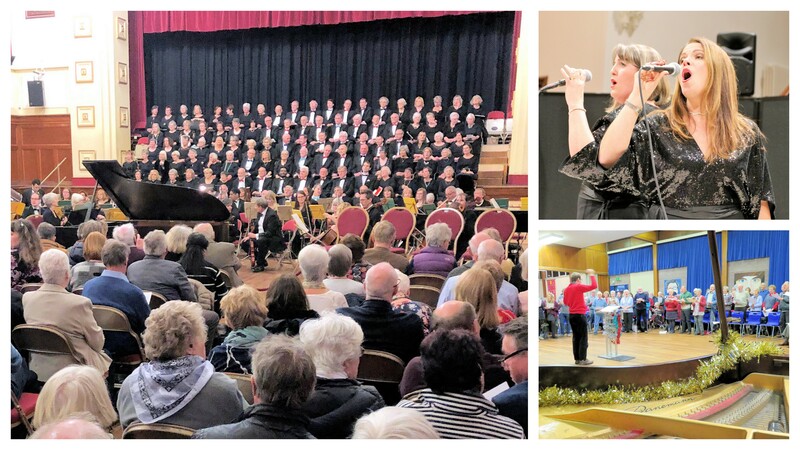 Based in Ellesmere Port in the North West of England, the Choir, with 100+ singers from Cheshire, North Wales and the Wirral, provides a friendly and welcoming atmosphere with regular concerts, social events and fund-raising activities. The Choir’s music director, Lloyd Buck, skilfully trains a mix of singing abilities to meet the society’s reputation for providing entertaining and challenging concerts. The main concert programme includes a wide range of choral music from Monteverdi to contemporary composers such as Karl Jenkins. Concerts with professional musicians and soloists are usually held at Ellesmere Port Civic Hall, with comfortable facilities, refreshments and bar, along with ample free parking. Rehearsals are held on Monday nights from September to April at Whitby High School Hall (off Sycamore Drive) from 7.30 to 9.30 pm. 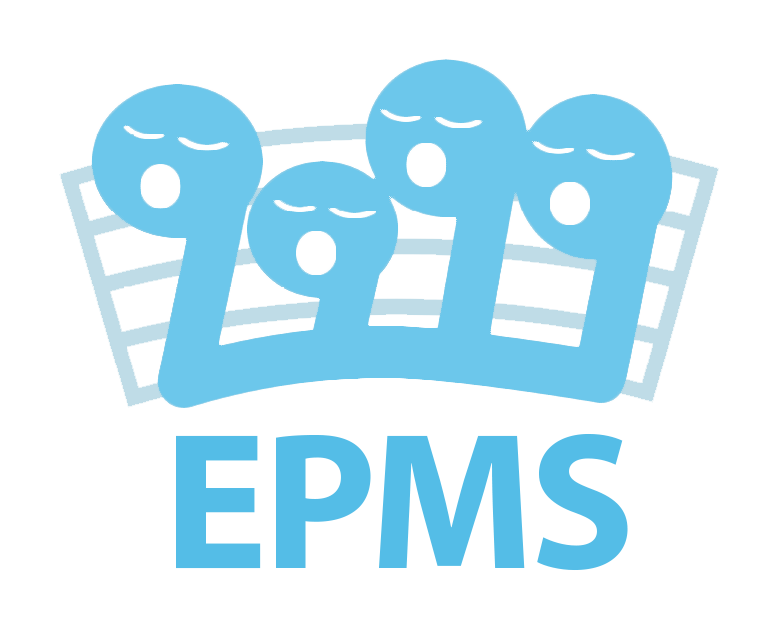 Visitors are welcome and, if interested in joining, can enrol by paying for half or a full season.